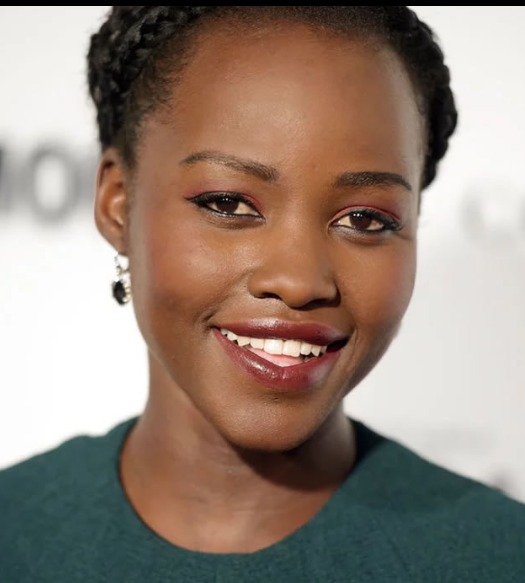 Lupita Nyong’o on Saturday, sneaked in the country and headed to Kisumu where she had several closed door meetings. The press was however warned from taking any photos of the superstar. 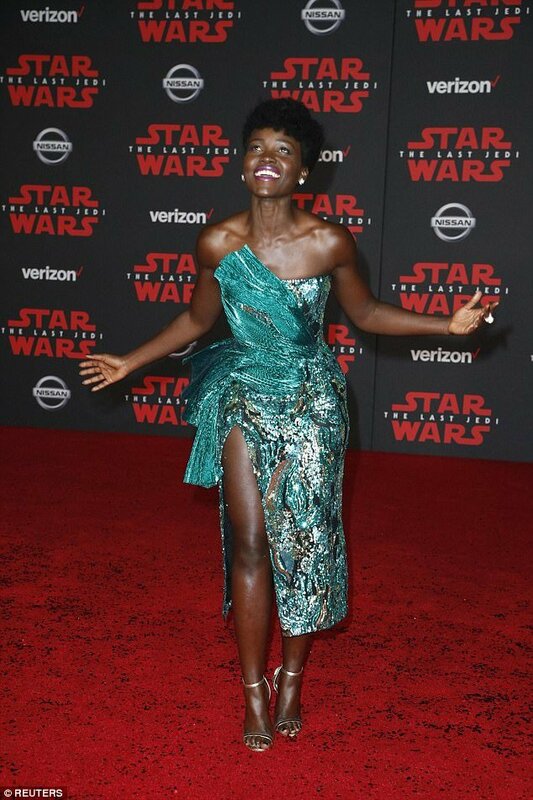 According to different sources, the Oscar-award winning star landed in Kisumu at 10 am where she was received by high security and county officials who had no idea who they were meeting. She then visited a few places with investors before holding a private meeting with artists and entertainers.